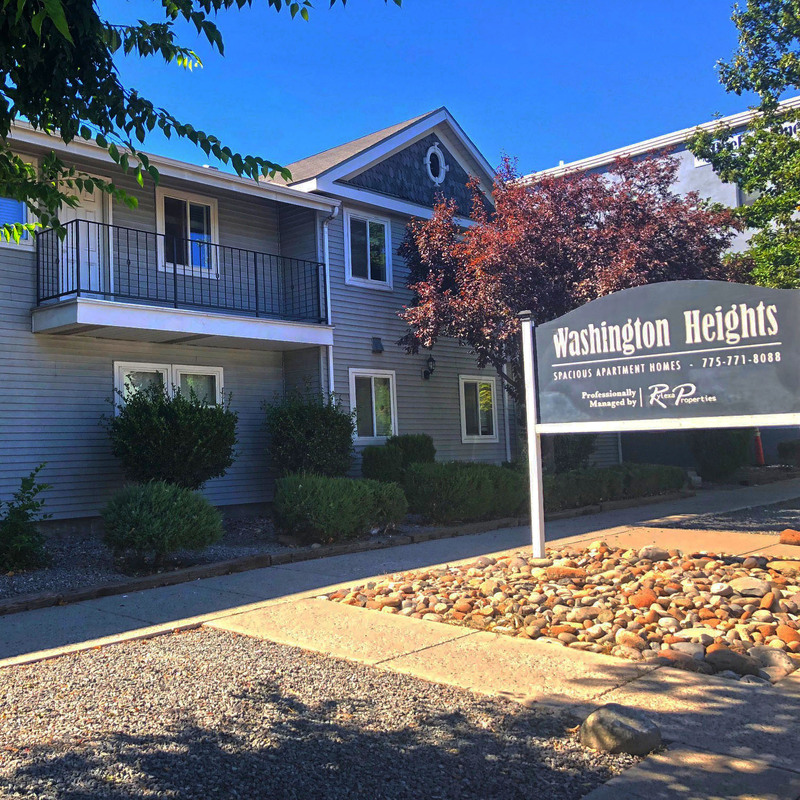 Washington Heights: Located in downtown Reno, one mile southwest of University of Nevada, Reno (UNR Campus) and only one block from the Truckee River. 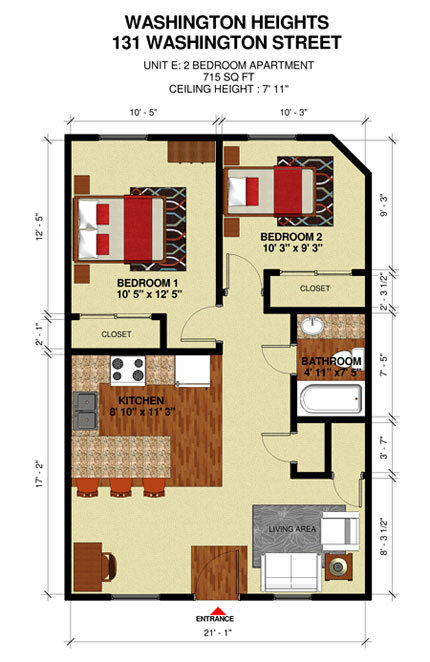 Washington Heights offers a total of 12 one and two bedroom apartment homes in a newly renovated building. 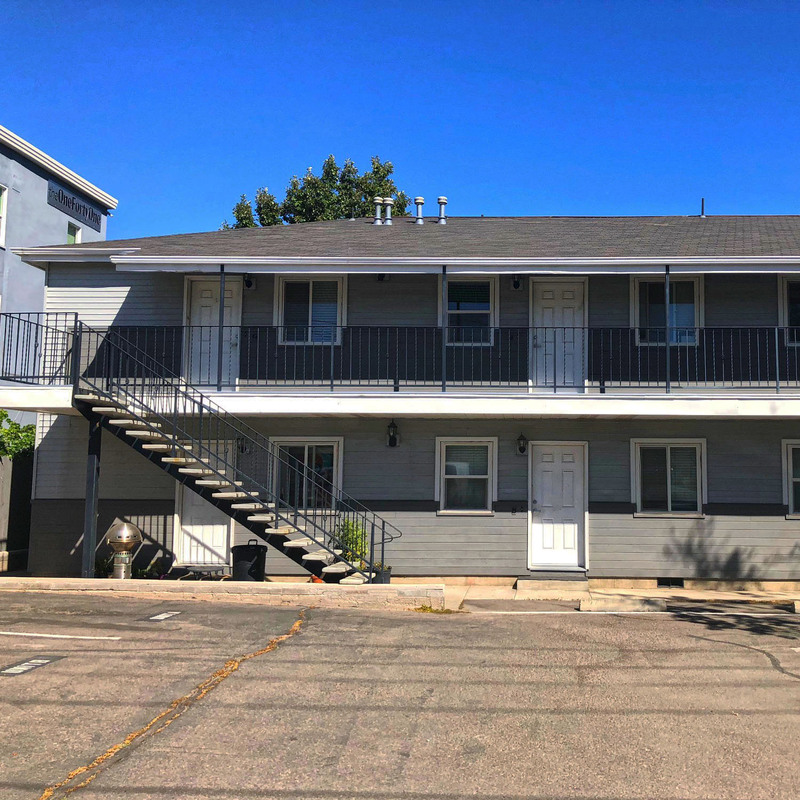 Clean and quiet, you’ll find that this building provides solitude from the busy activity of downtown Reno. 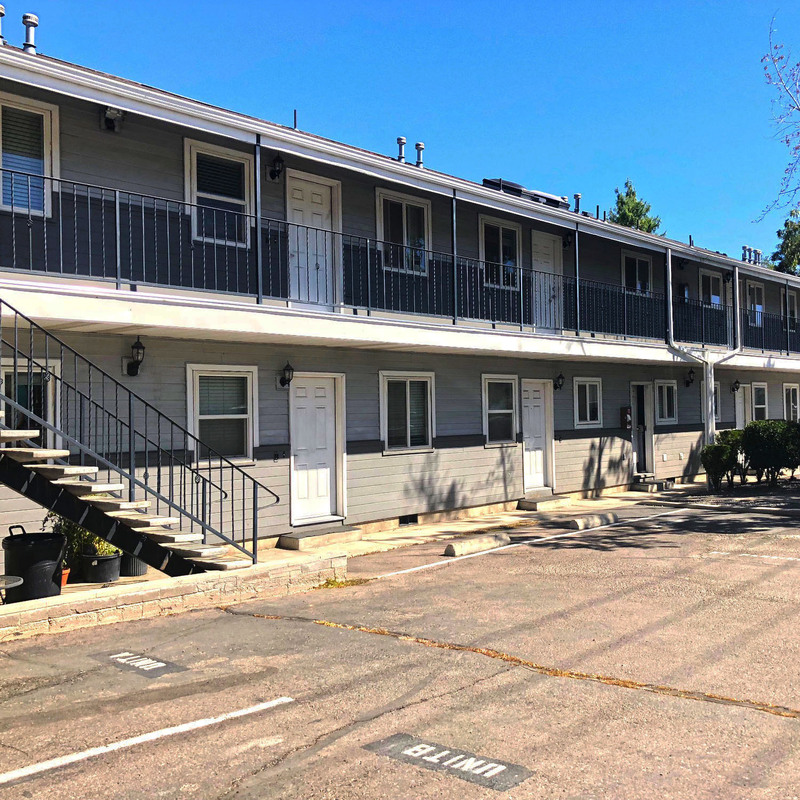 Assigned parking spaces, mailboxes, on site laundry, all new appliances, carpet and paint will make it feel like a brand new home. Residents only pay for power and gas. Walk to downtown bars, theaters and restaurants along the river path and enjoy the atmosphere of the city. At approximately 600 to 700 square feet. All units include new counter tops and fixtures. 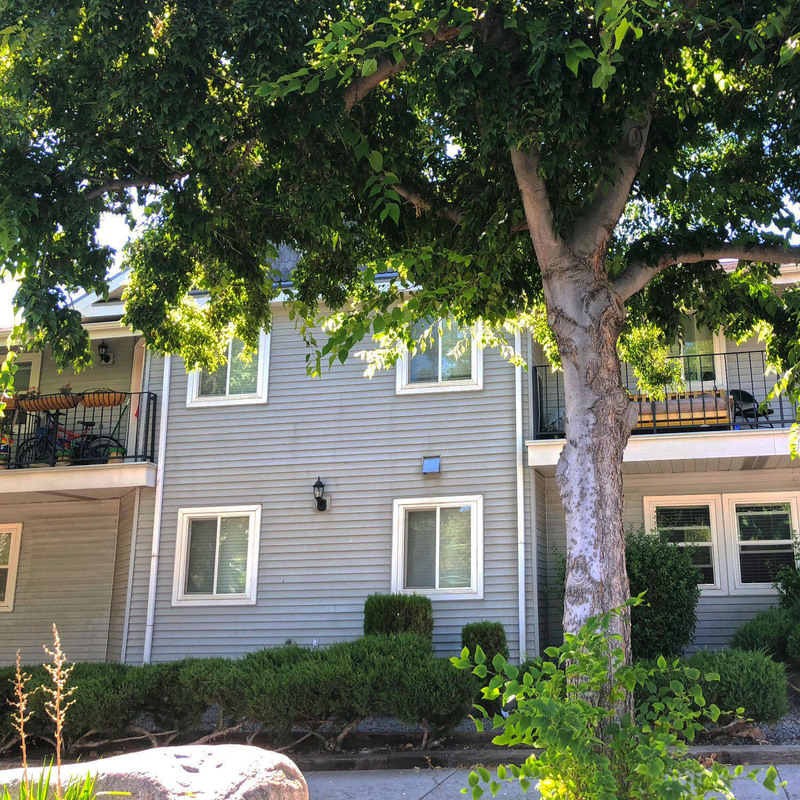 Upstairs units include vaulted ceilings and a small balconies. 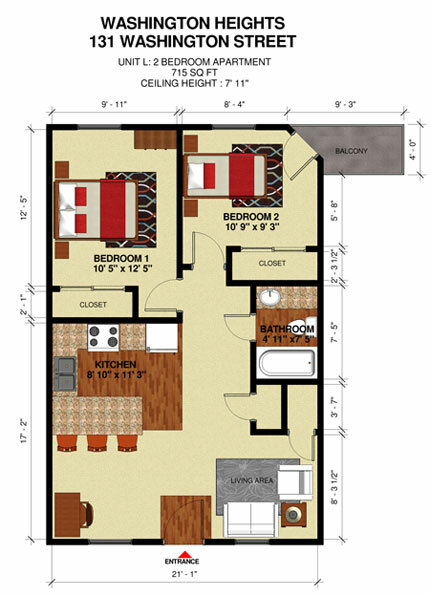 Come and enjoy an apartment that feels like a home at Washington Heights. No application fee. No Credit Check. Refundable Security Deposit equal to one month’s rent. Landlord pays water, sewer and trash.